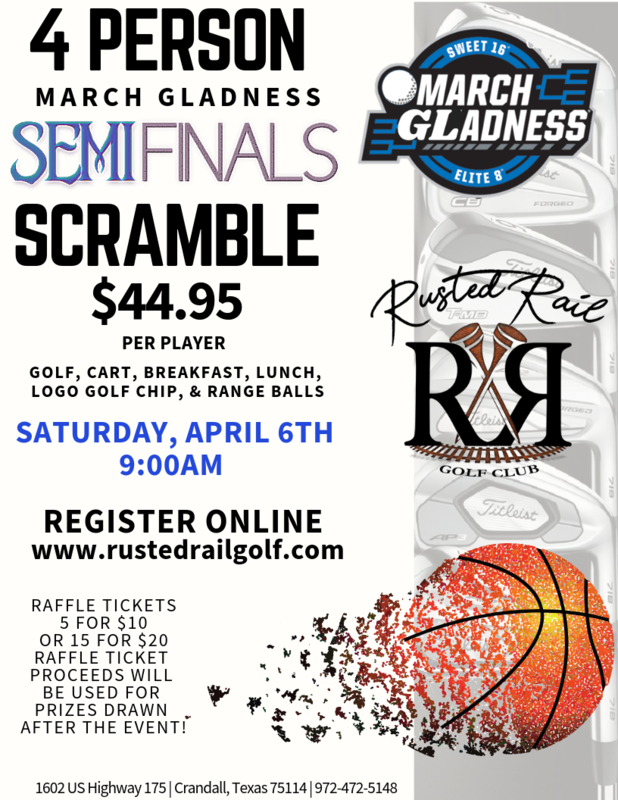 Online Registration and Entry Fee Purchasing is Open NOW for our March Gladness Semi-Finals Scramble! 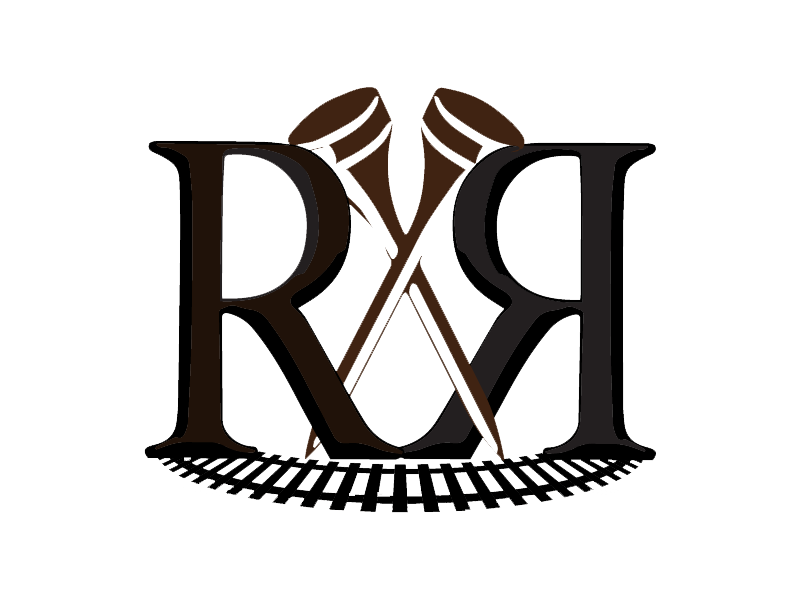 Register and pay for yourself, or your whole team! 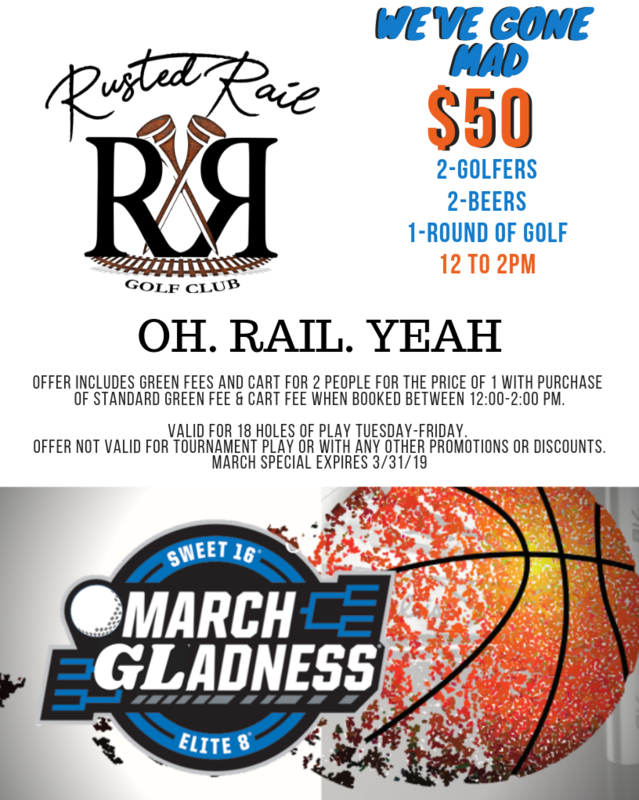 To Keep the March Gladness Going, check out our $50 Golf and Beer Special! $50 gets you and a buddy two beers and one round of golf! 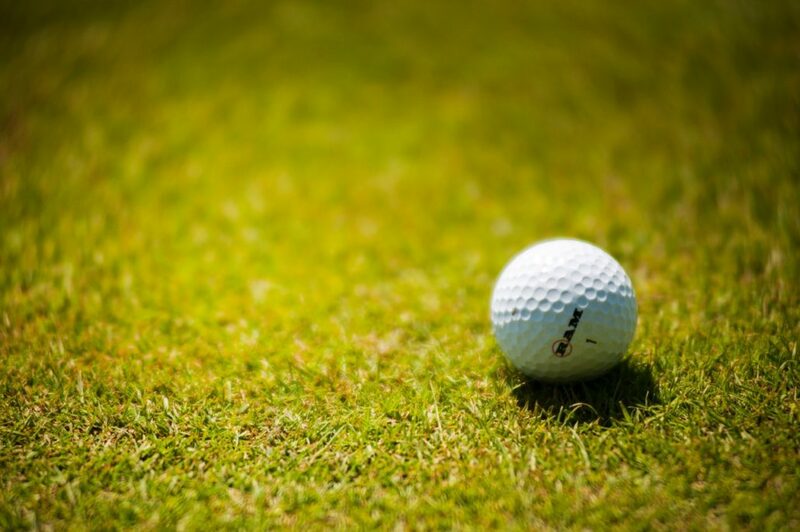 https://www.rustedrailgolf.com/wp-content/uploads/2019/03/ball-field-golf-ball-1174996.jpg 851 1280 Teesnap Developer https://www.rustedrailgolf.com/wp-content/uploads/2018/01/26941242_1659172157437402_123452187_n.png Teesnap Developer2019-03-29 01:40:052019-03-29 01:40:05Register Now for Our March Gladness Semi-Finals Scramble!